We are true believers we are all born with something special. A true talent, special ability or unique skill set. It is something that makes us different from the general population. We believe it is what makes us special. The ability to embrace your inner NERD is a gift which should be shared. Our take has always been NERDS stand for a Natural-Expert-Radically-Determined-for-Success. Natural- As simple as it sounds, natural is something that comes easy, without difficulty, seamless. Expert- We have learned early in our careers, just because a person is tested on a skill does not necessarily make them an expert. Radically- As we took this as an adverb, it was the actions of a radical. Radical is defined as someone thoroughly going to the extreme, especially in regards to change from accepted or traditional forms. Determined- No dictionary is needed to explain how determination is a key to success, especially as it comes through to the individual and their skills being applied. Success- If you perfect your inner NERD, success will find you. 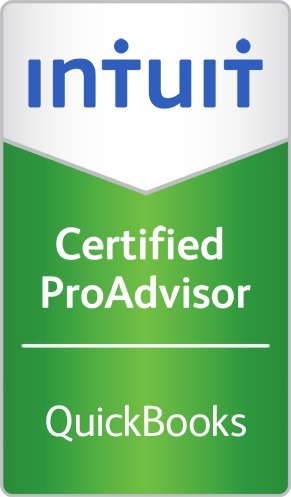 What's a ProAdvisor for QuickBooks?